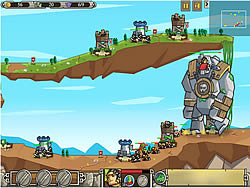 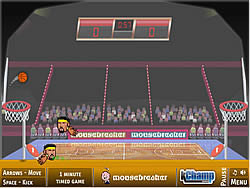 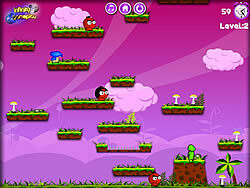 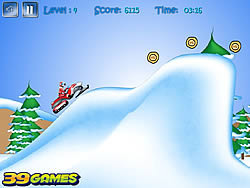 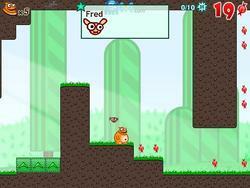 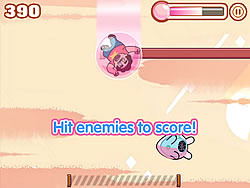 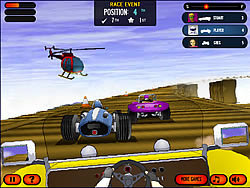 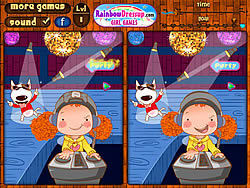 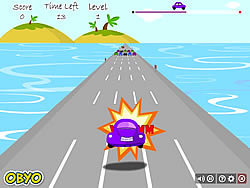 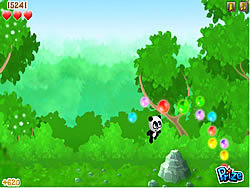 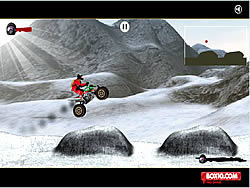 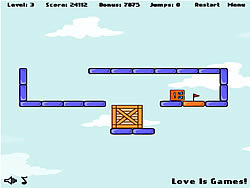 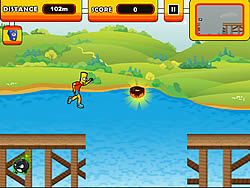 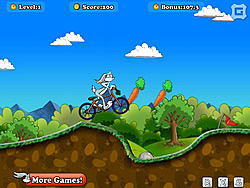 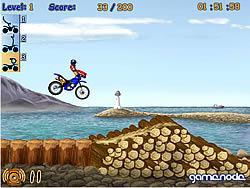 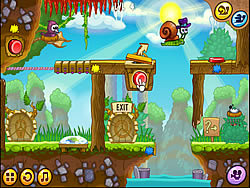 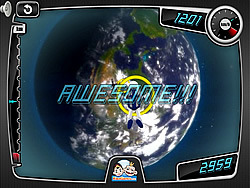 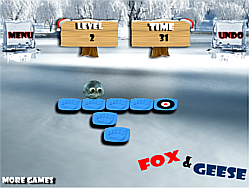 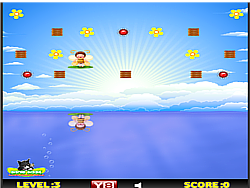 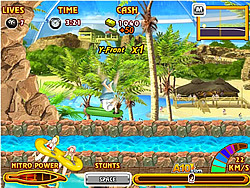 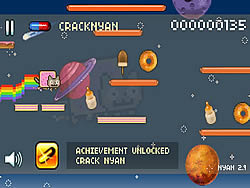 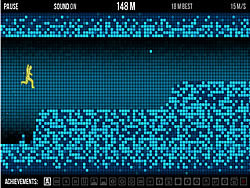 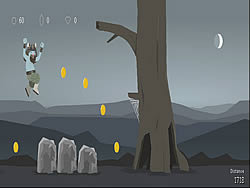 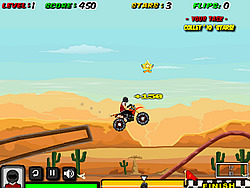 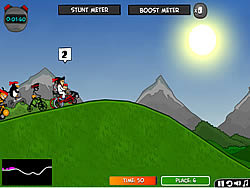 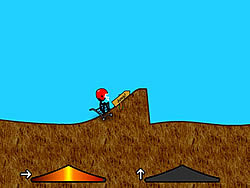 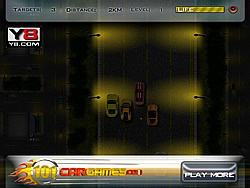 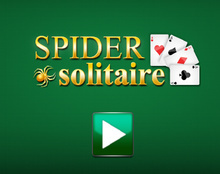 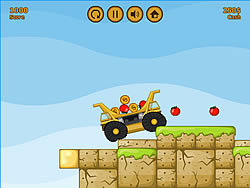 Extreme sports Games - FunGames.com - Play fun free games. 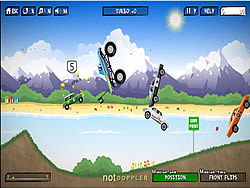 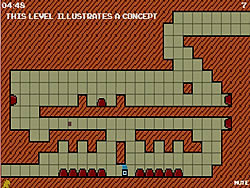 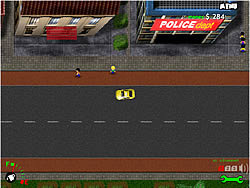 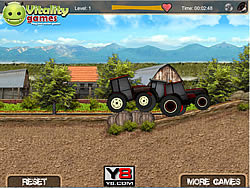 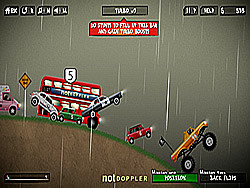 Drive your truck over steep jumps & run over zombies. 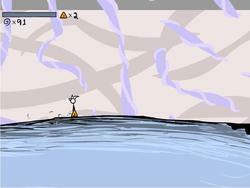 Reach checkpoints to respawn at if you flip.